Come and learn with us and be a safe driver. Not only will you learn how to drive a car but you will also learn the rules of the road. You will be getting the skills that you need from us. 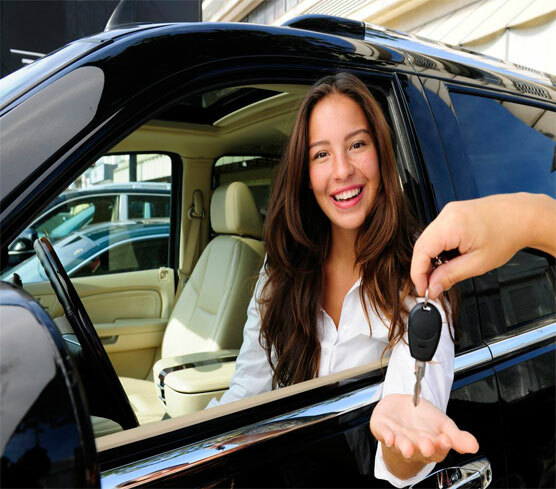 Get your very personalized driving lessons from our experienced team of instructors. 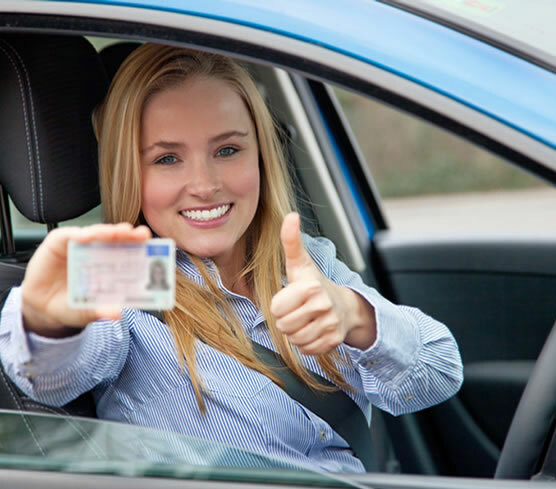 Ministry Approved Beginner Driver Education Courses in Ontario are a minimum of 40 hours of total training, consisting of 20 hours of classroom theory, 10 hours of “Homelink” assignment and 10 hours behind the wheel training in our dual brake car. Our classroom theory is cutting edge/state of the art. It focuses on collision prevention, defensive driving and how to pass your road test, including all the other necessary topics.